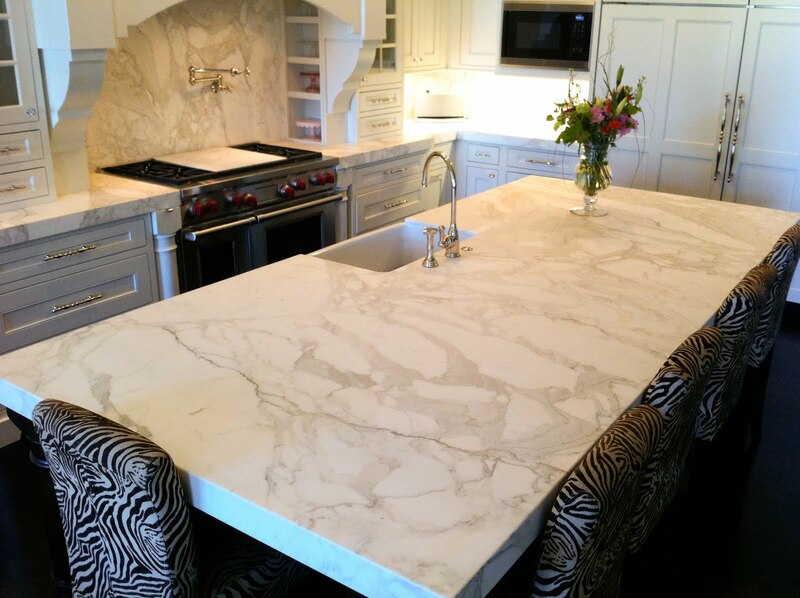 Today's article was originally posted on 6/27/11. 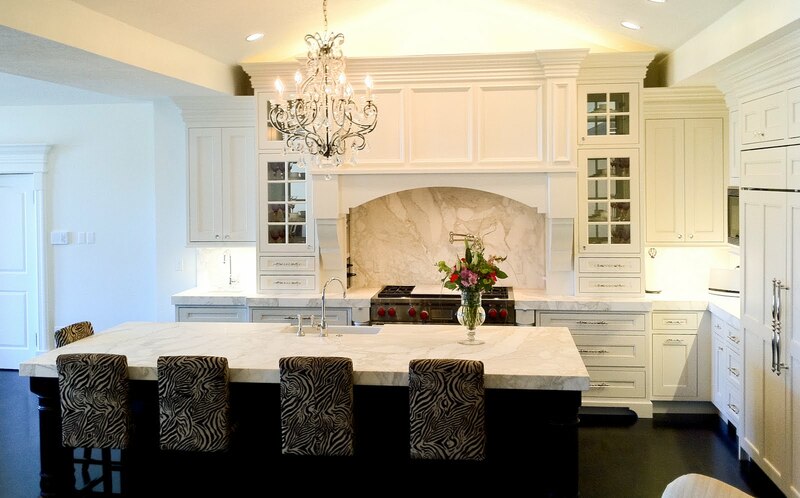 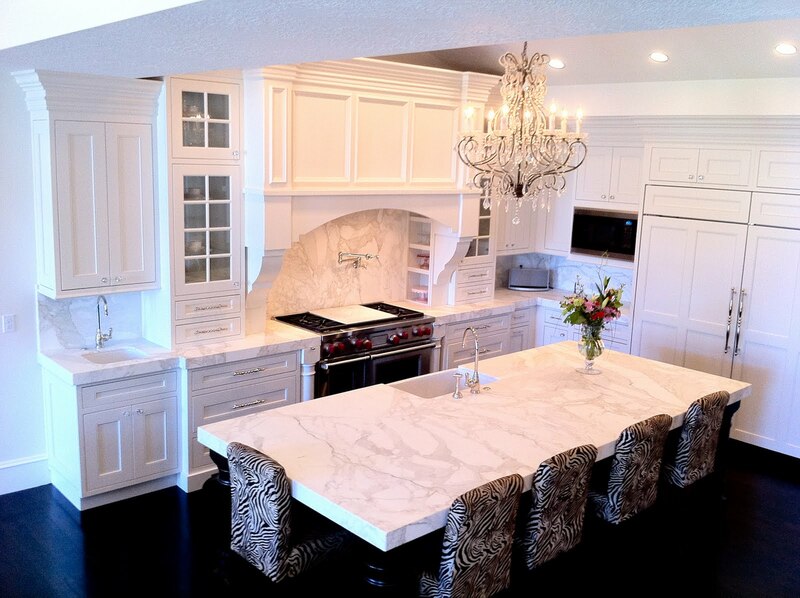 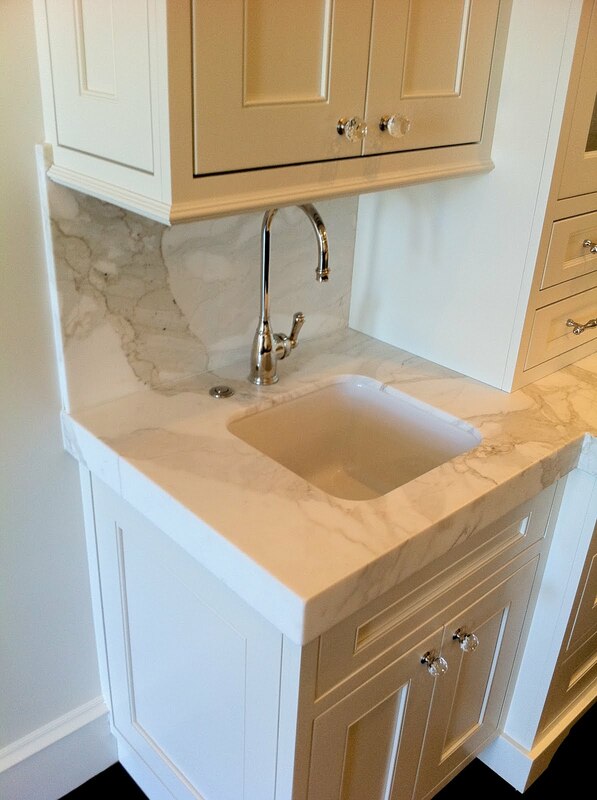 This kitchen with the Calacatta Gold marble countertops and backsplash was nothing short of stunning. 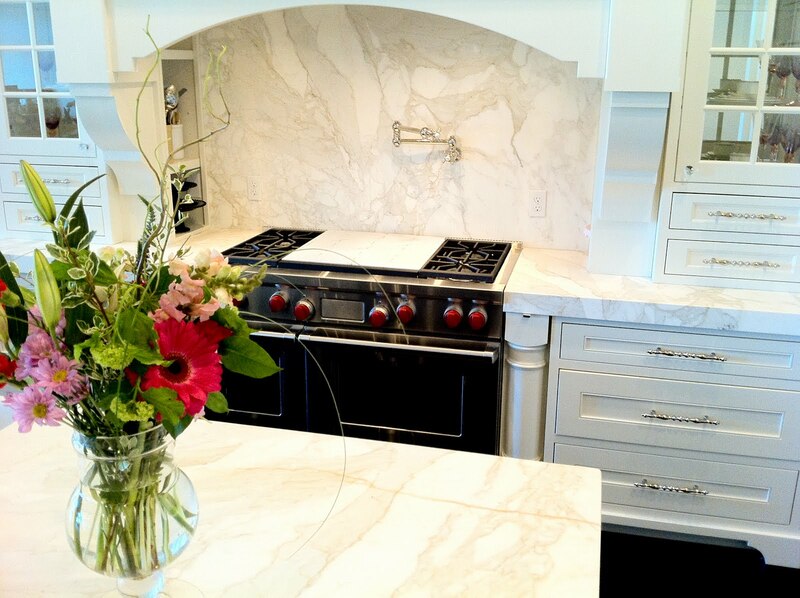 We were so happy to be a part of this remodel.